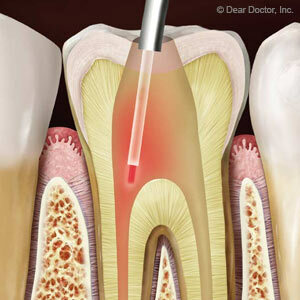 What your dentists in Owings Mills want you to know about oral hygiene. Mouthwash can be a helpful part of your oral hygiene regimen, along with regular brushing and flossing. The goal of an oral hygiene regimen is to remove plaque on a regular basis, because plaque contains millions of harmful bacteria that can destroy your soft tissue and bone. Brushing and flossing work mechanically to remove the plaque by friction. Mouthwash doesn’t have a strong mechanical action on plaque, but mouthwash can still be beneficial. Your dentists at Mendelson Family Dentistry in Owings Mills, MD want to share with you some tips on picking out a mouthwash. A key ingredient in mouthwash is alcohol, which may increase sensitivity or irritate your soft tissue. Be sure to check the label to see if your mouthwash contains alcohol. There are many mouthwashes that are alcohol-free for sensitive teeth and gums. If you have gum or periodontal disease, your dentists may suggest a prescription mouth rinse like Chlorhexidine. Rinses like Chlorhexidine control the amount and type of bacteria in your mouth, resulting in less inflammation, bleeding and disease. If you want to use a mouthwash containing fluoride, fluoride works best when it is allowed to sit on the teeth for as long as possible. That’s because fluoride actually penetrates your tooth surface, making it stronger and more decay-resistant. 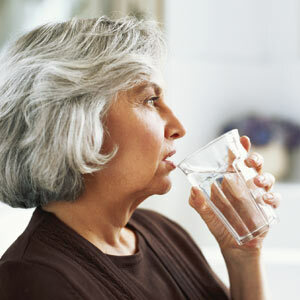 To get the most benefit from your fluoride rinse, don’t eat or drink for at least an hour after using it. 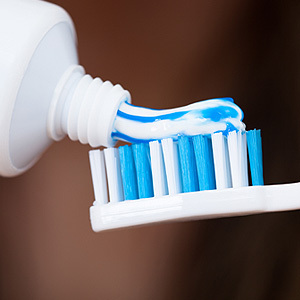 If you are thinking about adding a mouthwash to your oral hygiene routine, but you are unsure of which mouthwash might be right for you, it’s time to call your dentists at Mendelson Family Dentistry in Owings Mills, MD. They can help you develop an oral hygiene routine to keep you and your smile looking and feeling great! Call today!